Buzz Aldrin, the second man to ever set foot on the Moon and one of the most respected and vocal astronauts, will serve as a research professor for aeronautics and senior faculty adviser for the Florida Institute of Technology. He will be spearheading the “Buzz Aldrin Space Institute”, whose main purpose will be to create a plan for a permanent settlement on Mars by 2040. 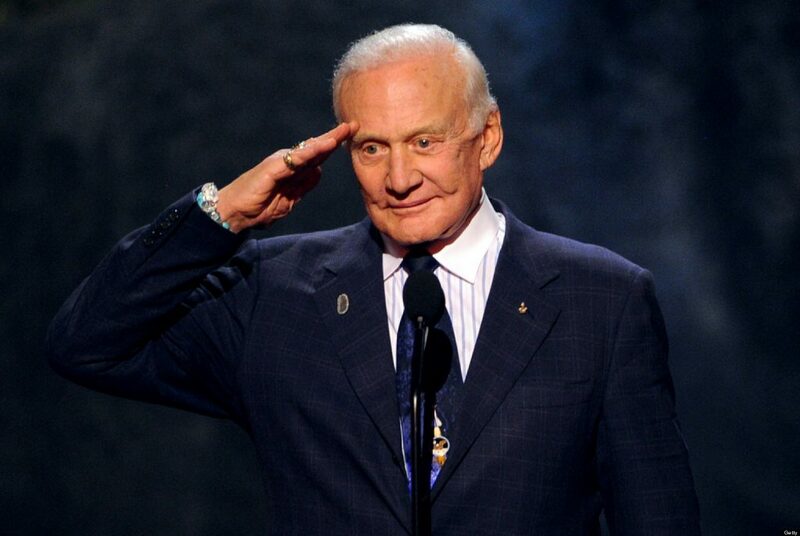 Buzz Aldrin. Image via Huff Post. In his vision, the Martian satellites Phobos and Deimos are preliminary stepping stones and more attention should be focused on them. He also said he doesn’t like the idea of a “one way” trip to Mars, and instead, envisions work trips that would last about 10 years. “The Pilgrims on the Mayflower came here to live and stay. They didn’t wait around Plymouth Rock for the return trip, and neither will people building up a population and a settlement on Mars” . Florida Tech’s executive vice president, T. Dwayne McCay, was delighted to work with Aldrin, and praised him for his achievements. But he didn’t miss the chance to poke a joke at the veteran astronaut. Aldrin came back with a buzz. “Big Bang Theory,” he corrected. In 1969, Aldrin and Apollo 11 commander Neil Armstrong became the first people to land on the moon. Now, almost 50 years later, he is still active and contributing to the space mission. NASA will evaluate and oversee his results, and hopefully, will ultimately approve and implement them.